It's Children's Mental Health Week this week. We at Literature Works are firm believers that reading and writing for pleasure can be hugely beneficial to well-being. We'd like to share details of Cheltenham Festival's Beyond Words project which we think is doing great work to support young people living with severe mental and physical health conditions. 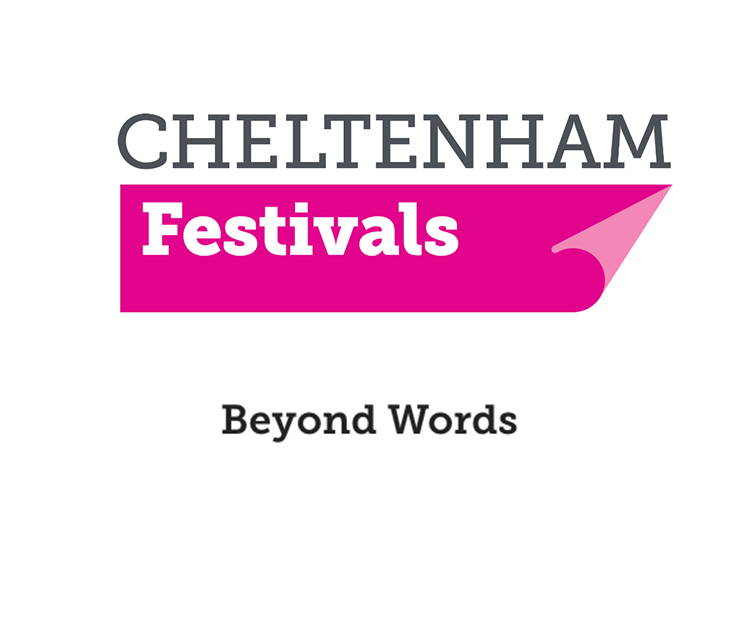 Beyond Words is a partnership between Cheltenham Festivals and Gloucestershire Hospital Education Service which offers Key Stage four students in schools across the Gloucestershire area the opportunity to work with a writer-in-residence either in person or by utilising digital technology. For 2018-19, they have enlisted poet, performer, film-maker and facilitator Caleb Parkin as writer- in – residence to work with students, providing inspirational workshops in inspiring locations across the area. Writing produced as part of the project will be professionally published and will be showcased at the Cheltenham Festival 2019.